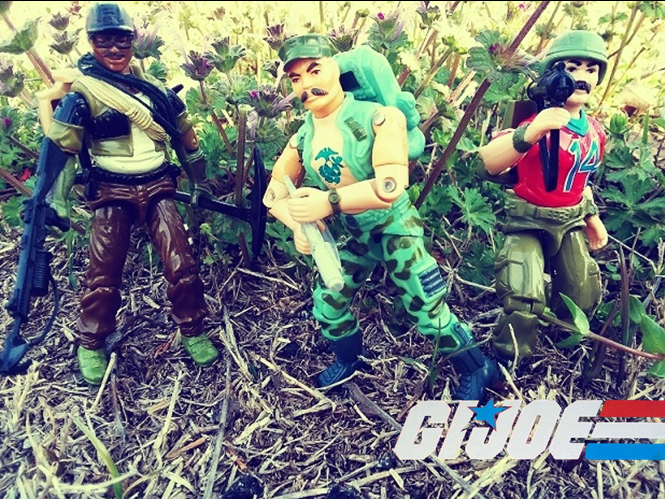 SerpentorsLair.info - View topic - Masters of the Universe ReAction Carrying Case! Masters of the Universe ReAction Carrying Case! 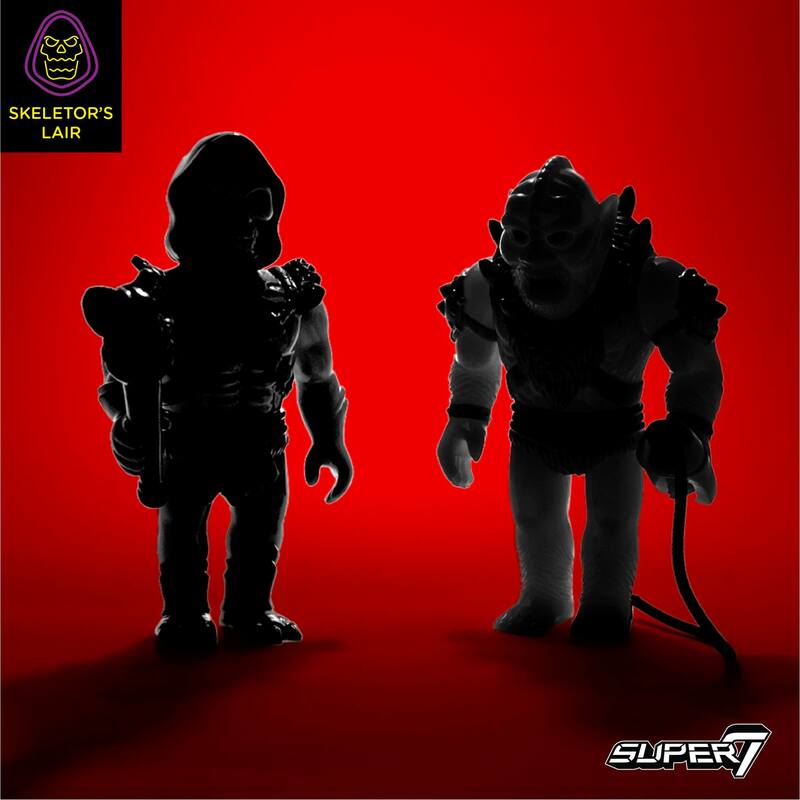 Just when you thought Super 7 could not make their Masters of the Universe ReAction line any cooler, they come out with even more great product. 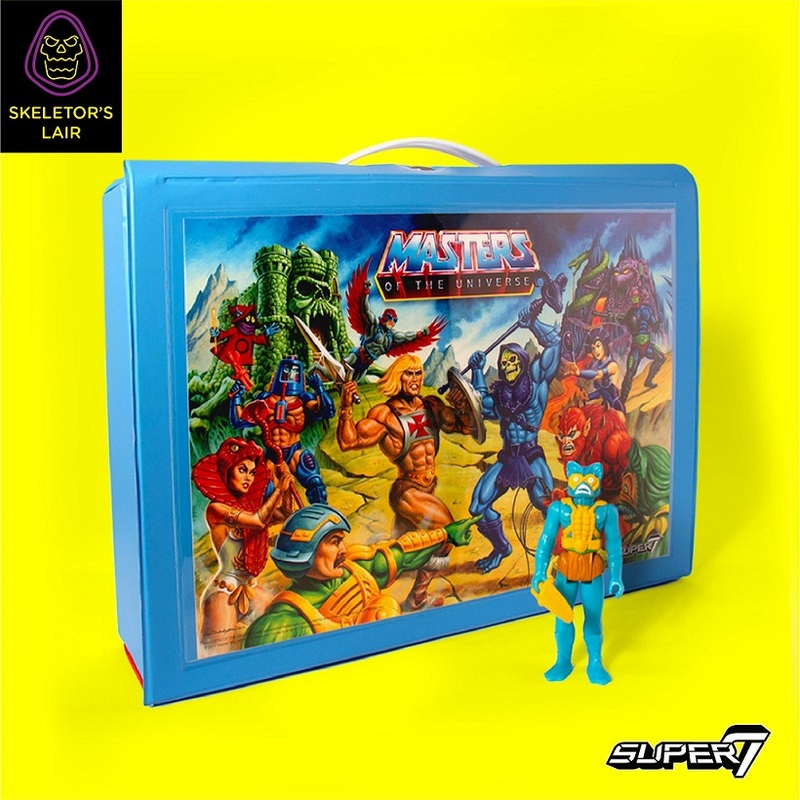 Today they have announced a new Masters of the Universe ReAction Carrying Case! 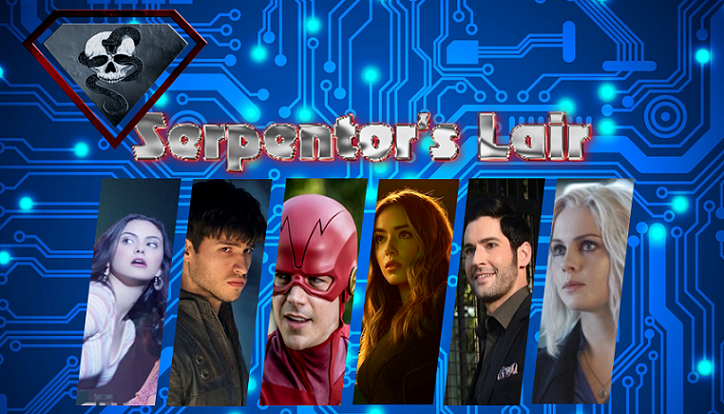 Check out this awesome offering below and let us know your thoughts! 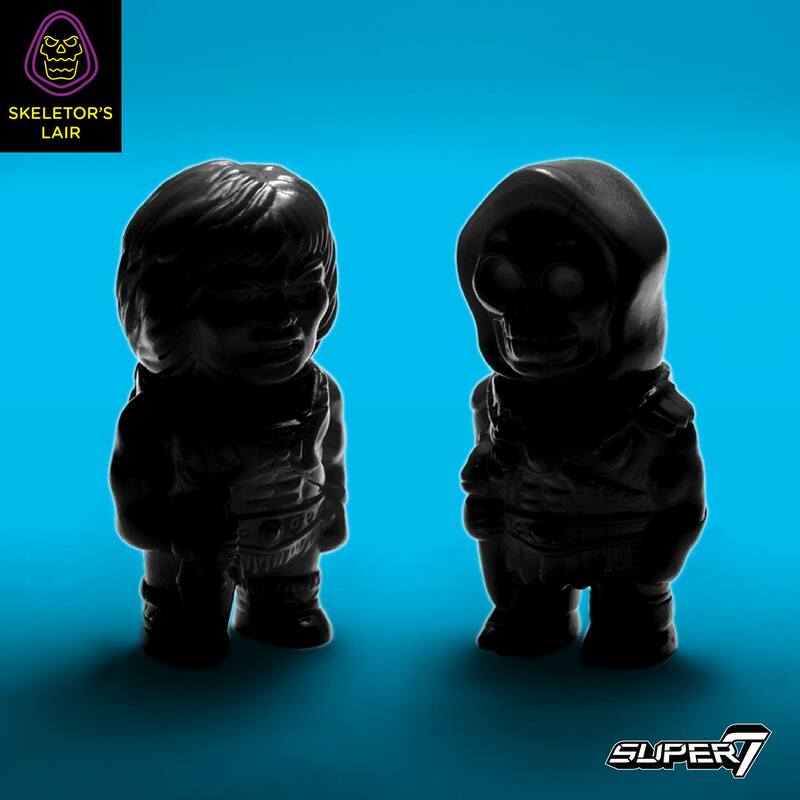 As previously announced, Super7 will host a “Skelebration” at our Skeletor’s Lair pop-up shop during Comic-Con International in San Diego next week. The shop will be stocked with new and exclusive wares from Etnernia and joining the previously announced Lair items is the new MOTU ReAction Figures Carry Case! The case features art by Jason Edmiston and comes with an exclusive Mini-Comic Variant of Mer-Man. This will be available for the first time at Skeletor’s Lair next week! Also, in order to keep our annoyingly fun SDCC teasers going we give you these 2 new shadowy images..
We are not done with MOTU in San Diego! 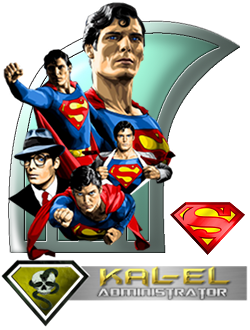 Stay tuned for more SDCC announcements and reveals in the coming days. By the Power of Grayskull!